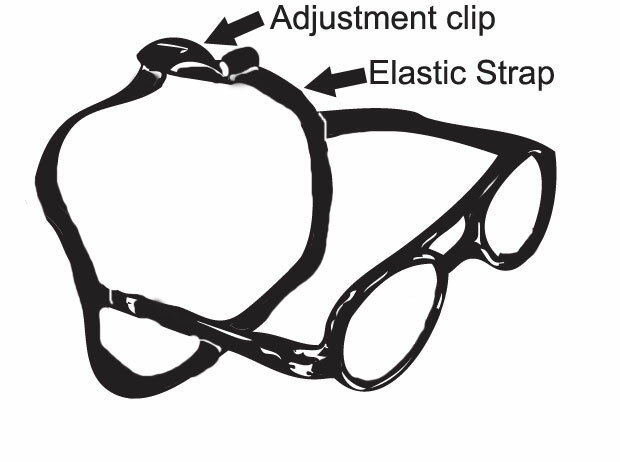 If shaken off, they fall behind neck safely. 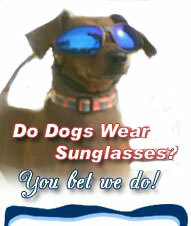 Sunglasses made just for your dog! Perfect for RV and Traveling Dogs and Cats. Perfect add on for your pet in costumes or outfits. 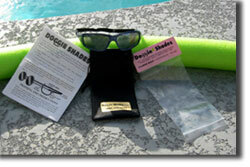 Doggie Shades come with a labeled leather-look carrying case, use and training instructions and a re-sealable bag. Please send us an email, and if you would like us to call you, please include your phone number and a good time to reach you Monday thru Friday.